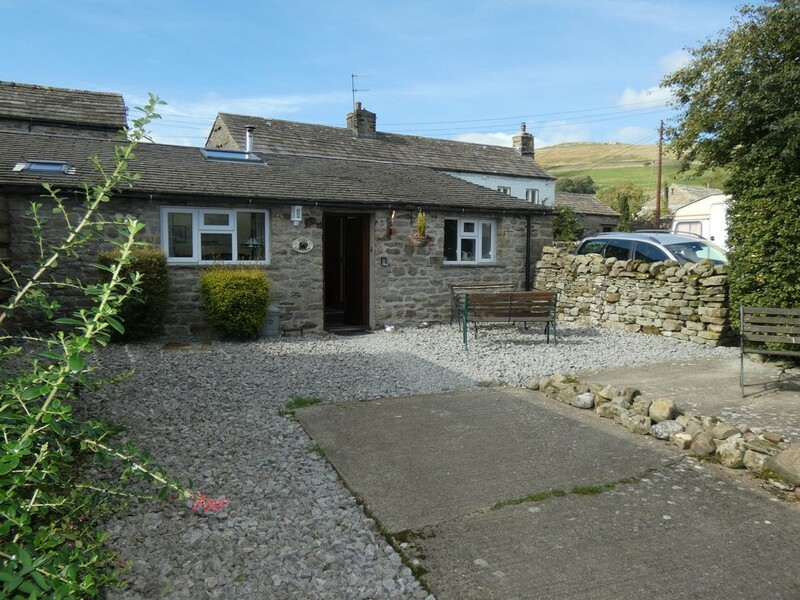 Dales House With Attached Cottage & Campsite. Beautiful Location With Spectacular Views. House:- 3 Bedrooms, Bathroom, Breakfast Kitchen, Lounge & Dining Room. 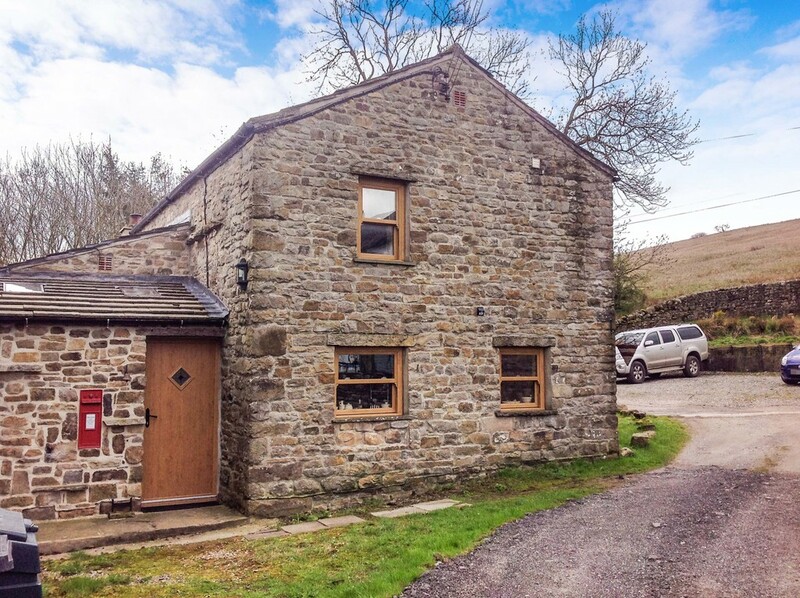 Attached Cottage:- 2 Bedrooms, 2 Shower Rooms, Lounge/Diner, Kitchen. Approx 5 Acres Of Land Currently Used As A Tented Campsite. 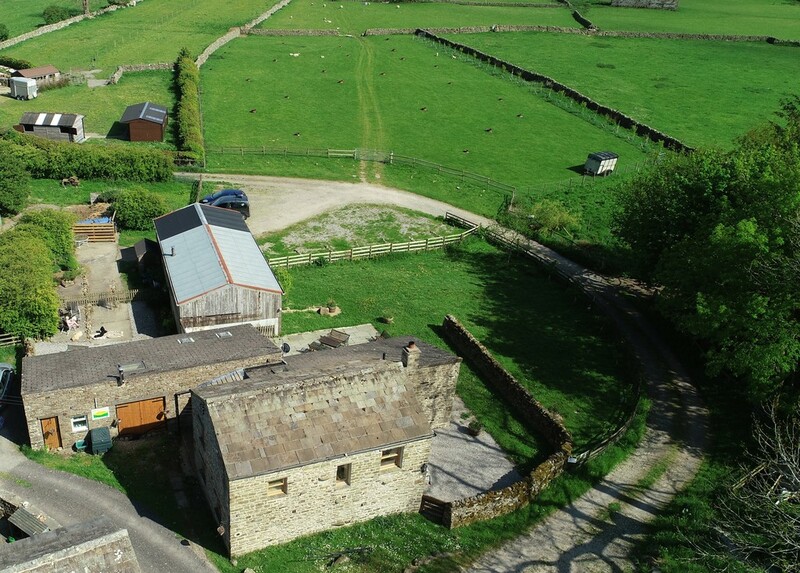 Detached Barn/Stables With Shower Facilities. Low Maintenance Gardens. Woodland. Ample Parking. Excellent Lifestyle Business. 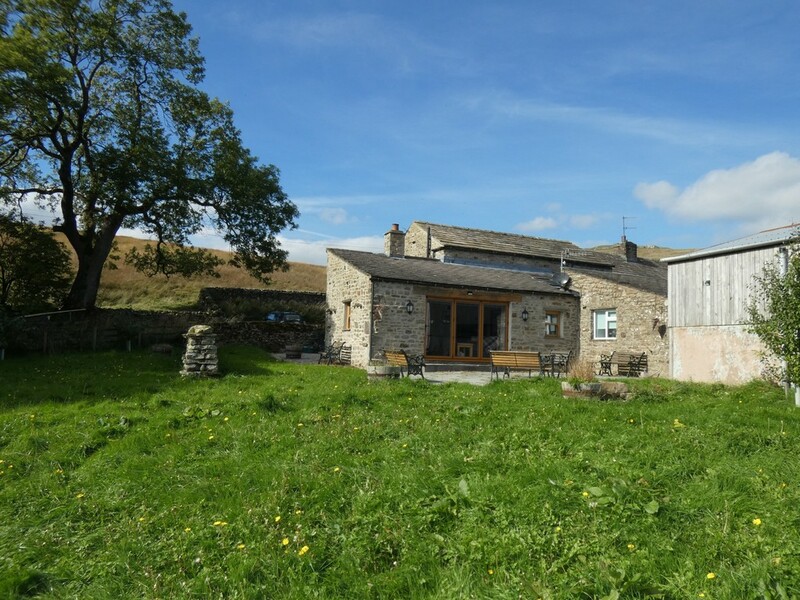 StableFell is a fantastic small holding located in the hamlet of Marsett in Raydale being offered in 3 lots. 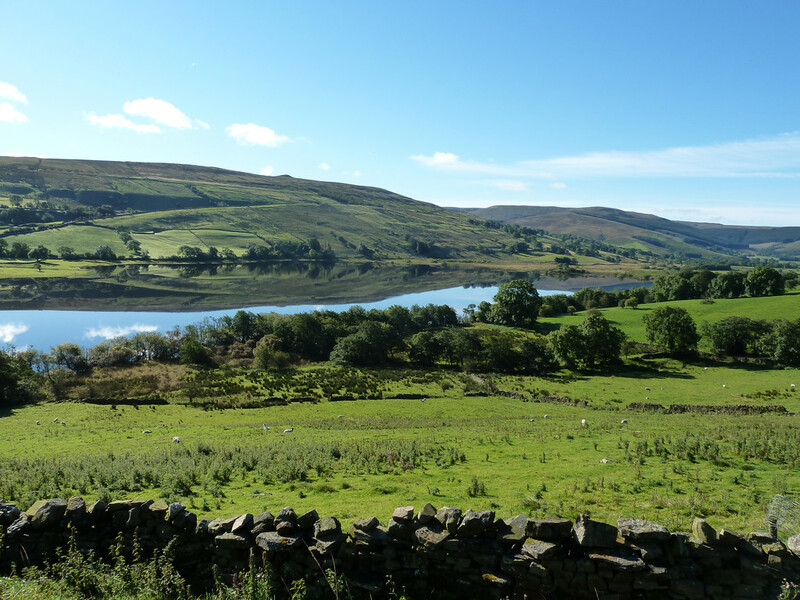 Raydale is situated at the southern end of Semerwater, the largest natural lake in Yorkshire, but quite undiscovered. The property itself is down a private track beyond the main village green. Raydale is a little Dale off Wensleydale. 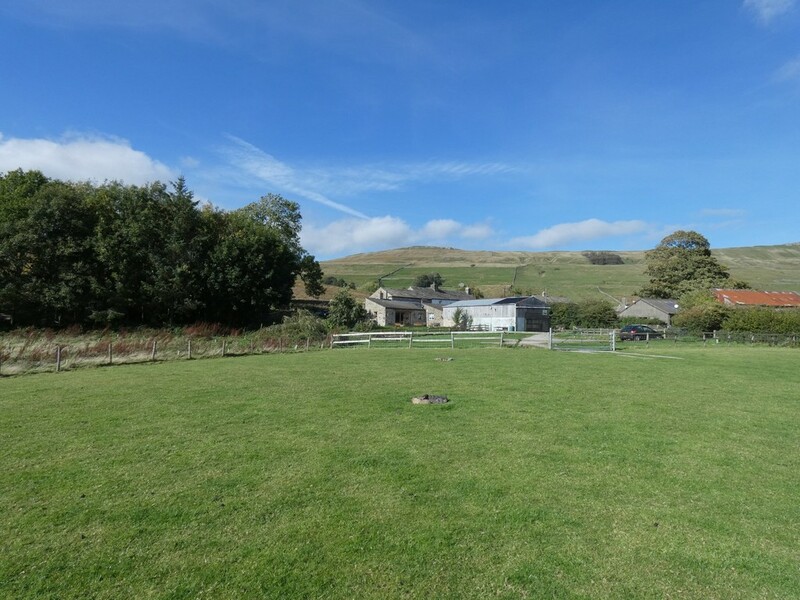 Marsett lies only 3 miles from the village of Bainbridge and less than 5 miles from the popular market town of Hawes. It enjoys beautiful wildlife and is great for bird watchers and walkers setting out directly from the doorstep. The plot consists of the main house, cottage, approximately 5 acres of land as well as a large, detached barn/stables. The land is currently used as an extremely successful tented campsite with shower facilities & WC’s available in the barn. 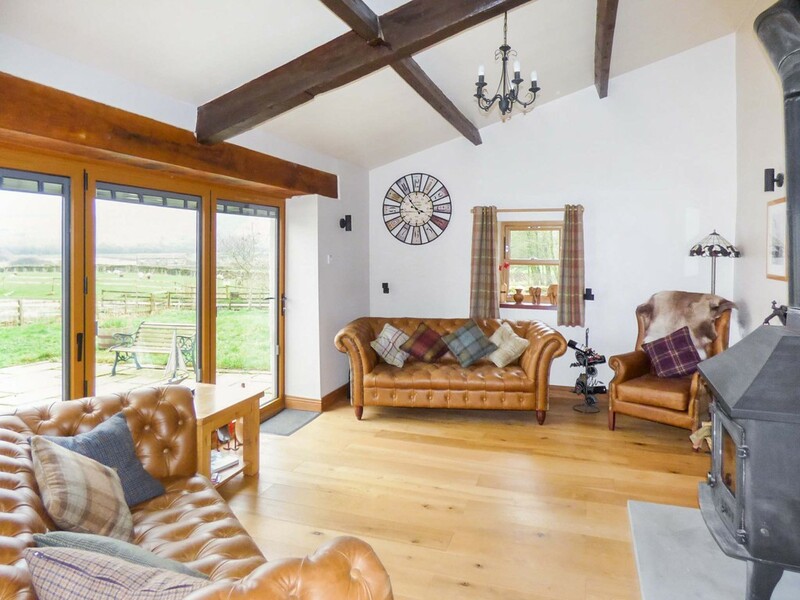 The main house itself is a beautiful barn conversion. 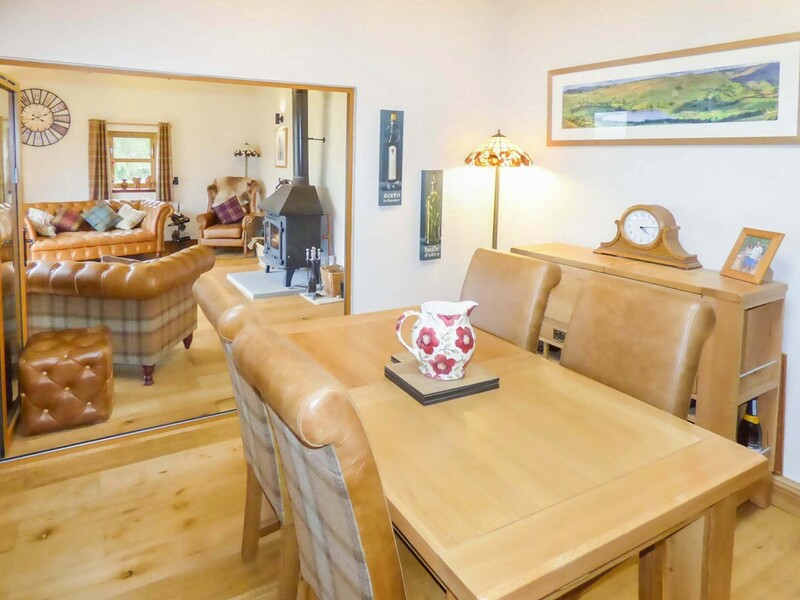 The current owners have carried out extensive work to create a lovely home. 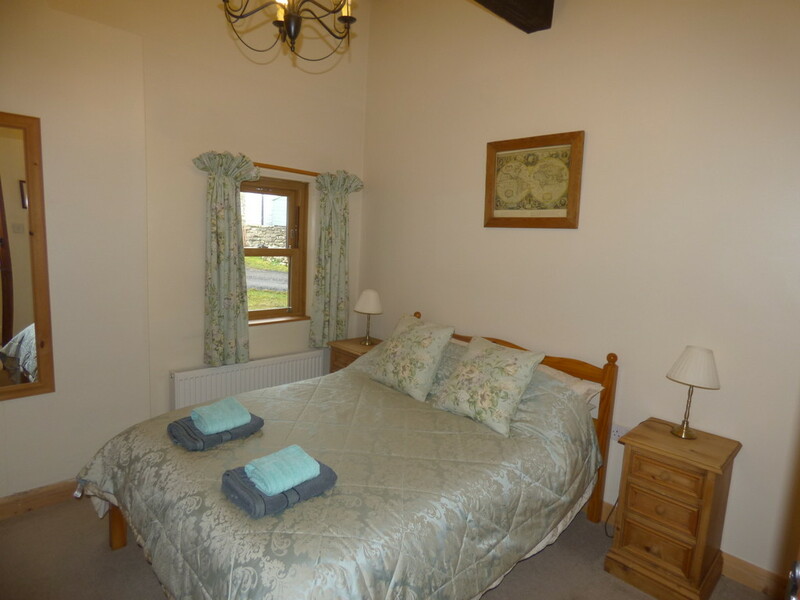 The attached cottage is currently run as a very successful holiday let. Outside, the property has extensive grounds with the main house and cottage having separate gardens and parking. There is a large parking area with space for multiple cars which is currently used for guests staying at the campsite. 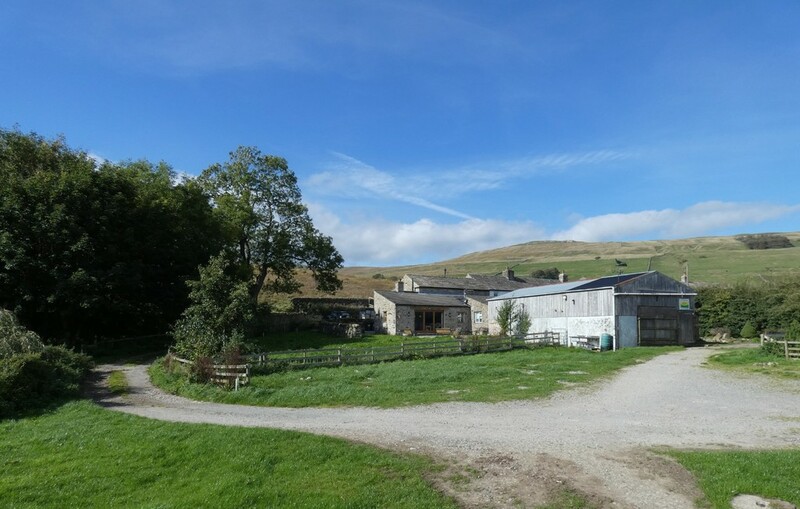 There is an additional 4 space private parking area for Stable Cottage and a 2 space private parking area for Fell Cottage. The vendors have created a separate, private access road for campsite users only. The access leads to two large fields which is where the guests pitch their tents. 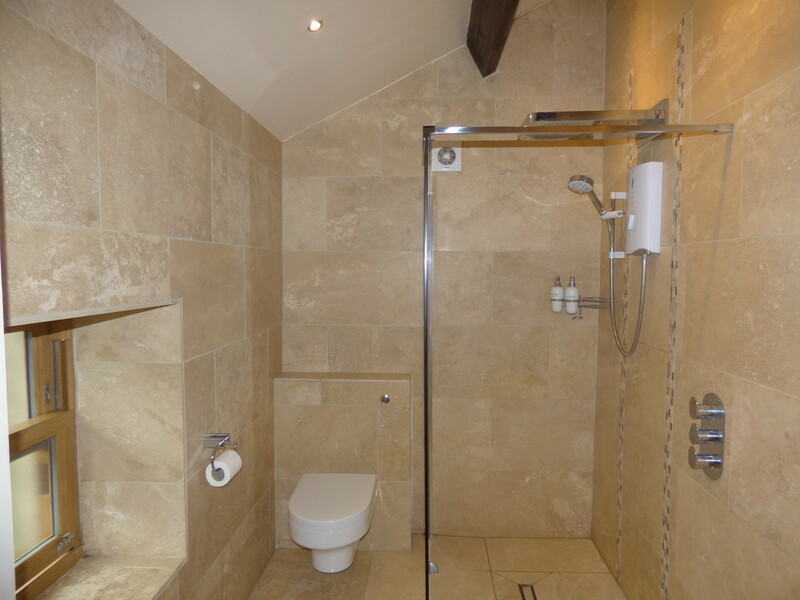 The stables provide washing facilities for the guests. There are toilets, basin, and two showers with hot water supply. The vendors also use the stables for storage but they could be converted back into traditional stables for horses if required. 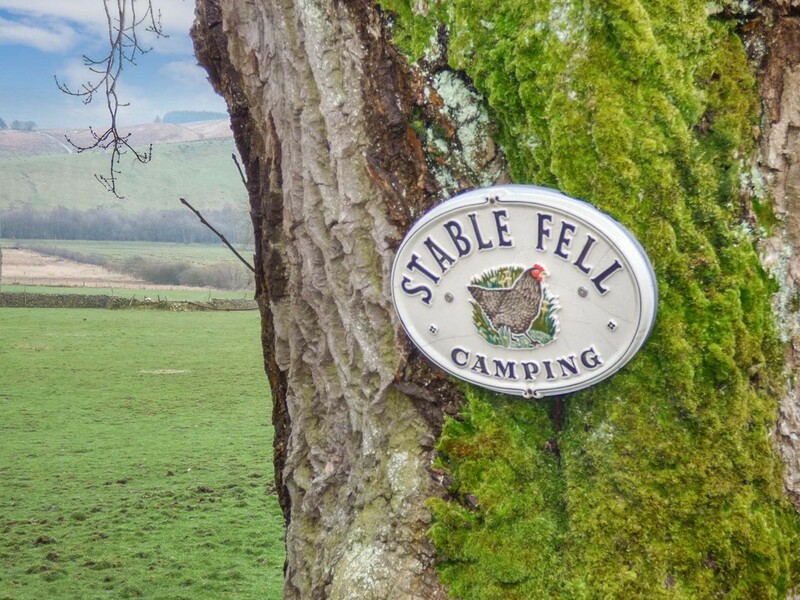 StableFell Smallholding would make an ideal home for anyone looking to run a campsite business, holiday let, or for someone with horses/animals. Viewing is recommended to appreciate the stunning setting and potential. BOOT ROOM 10′ 0″ x 5′ 11″ (3.05m x 1.8m) Timber composite UPVC door. Two velux windows. Exposed stone wall. Radiator. Coat hooks. LIVING ROOM 17′ 8″ x 11′ 10″ (5.38m x 3.61m) Oak wood floor. Beams. Multi fuel stove on a stone hearth which runs central heating and hot water. Bi-fold doors into dining room. TV point. Window to rear. Bi-fold doors leading out to the patio. Amazing views. DINING ROOM 11′ 8″ x 10′ 6″ (3.56m x 3.2m) Oak wood floor. Beams. Velux. Window to side. Timber composite UPVC door to boot room. Radiator. 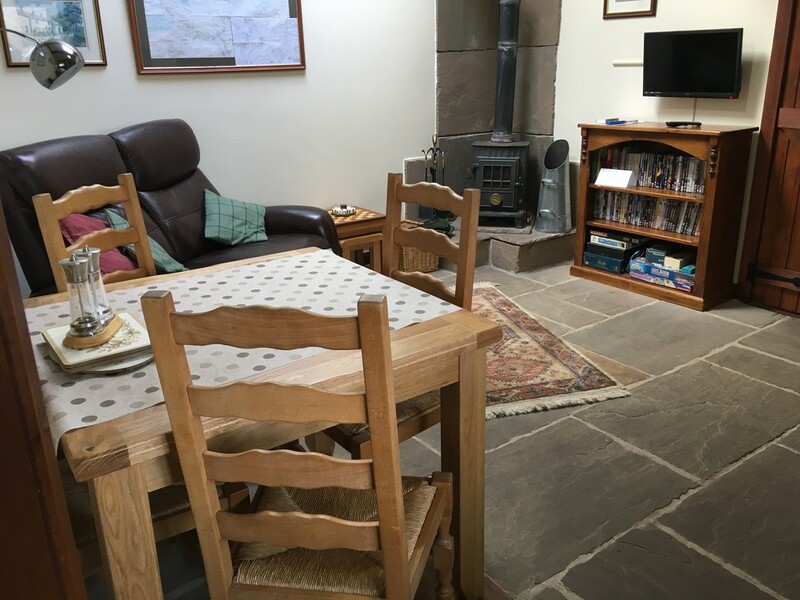 Superfast broadband Wi-Fi connection throughout the property. .
BREAKFAST/KITCHEN 14′ 5″ x 12′ 0″ (4.39m x 3.66m) Solid wood fitted kitchen. Beams. LED down lights. Part tiled walls. Double electric Range oven with ceramic hob and extractor hood. 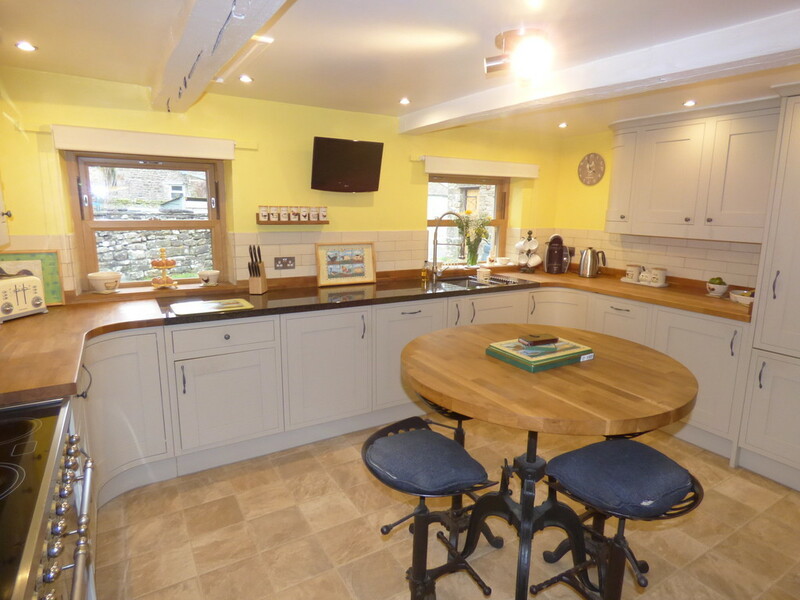 Solid Oak and granite worktops. 1 1/2 bowl Stainless sink. All integrated appliances – fridge, freezer, washing machine & dishwasher. TV point. Two windows to front. Radiator. Large under stairs cupboard. 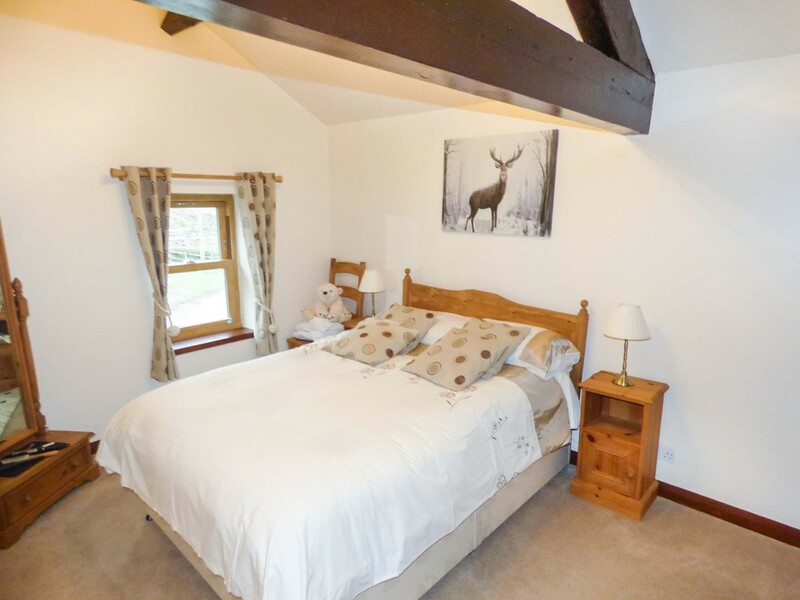 BEDROOM THREE 10′ 8″ x 7′ 11″ (3.25m x 2.41m) Rear double bedroom. Fitted carpet. Radiator. Window to rear. Large built in wardrobe. DOWNSTAIRS WC Victorian Style High Flush WC & Wash hand basin. Extractor fan. LANDING Fitted carpet. Window to rear. Staircase. 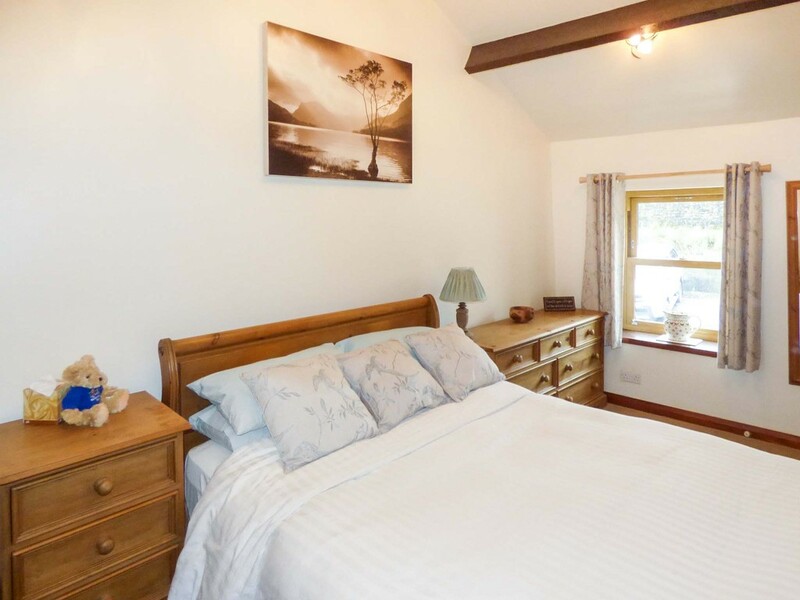 BEDROOM ONE 14′ 0″ x 8′ 9″ (4.27m x 2.67m) Double Bedroom with window to the rear. Fitted carpet. Exposed Beams. TV Point. Radiator. Built in Wardrobe. BEDROOM TWO 11′ 11″ x 8′ 9″ (3.63m x 2.67m) Double Bedroom with window to the rear. Fitted carpet. Exposed Beams. Radiator. Built in Wardrobe. WET ROOM Fully tiled in Travertine. Exposed Beams. LED down lights. Under floor heating. WC. Wash hand basin. Large double walk in shower with waterfall shower & additional power shower. Frosted window to rear. Chrome ladder towel radiator. 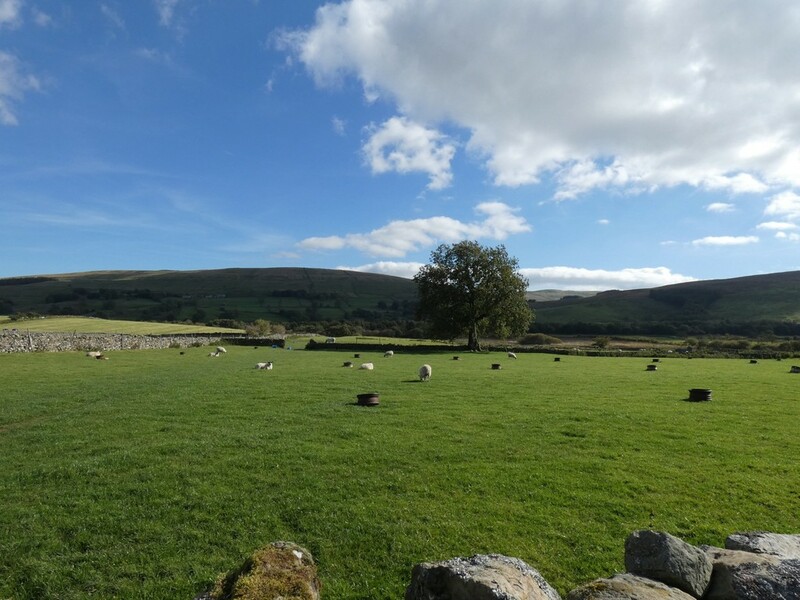 OUTSIDE There are extensive grounds with approximately 5 acres of land which the current owners run a successful Tented Campsite. 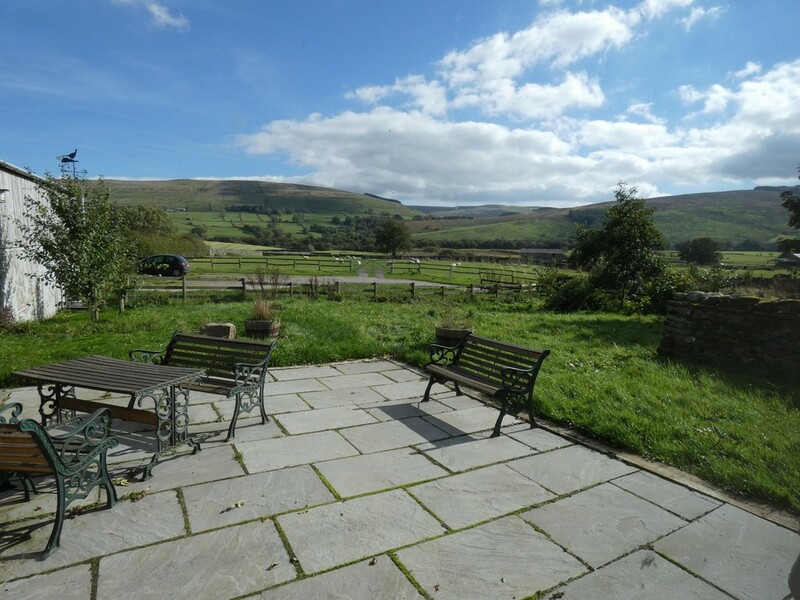 There is a large private garden with a large flagged patio area to enjoy the glorious views of the open fields and hills beyond. In addition, there is a fenced lawn area with pedestrian gate. To the rear of the property there is private parking for up to 4 cars. 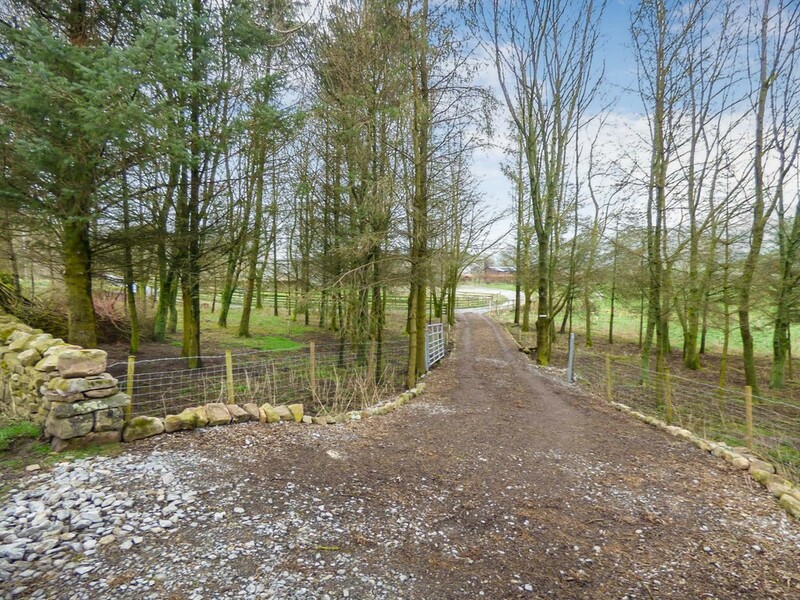 There is a private road leading to the rear of the property and the owners have also created a separate access road through the woods for the campers. 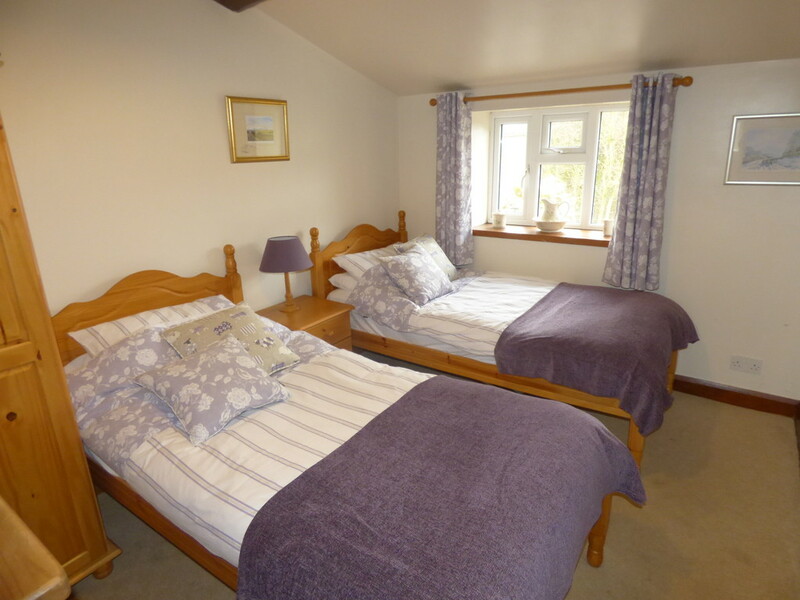 The stables provide facilities for the campsite as well as storage for the owners. STABLES 38′ 0″ x 19′ 6 ” (11.58m x 5.94m) approx The stables are currently used as a storage space and have facilities for the campers. It has hot water, power and electric. It alternatively could be used as stable for horses. Concrete floor. Storage area. 6 toilets. 6 wash basins. 2 hot showers. Staircase leading to first floor storage area. ENTRANCE VESTIBULE Flag flooring. Shelving. Timber front door. 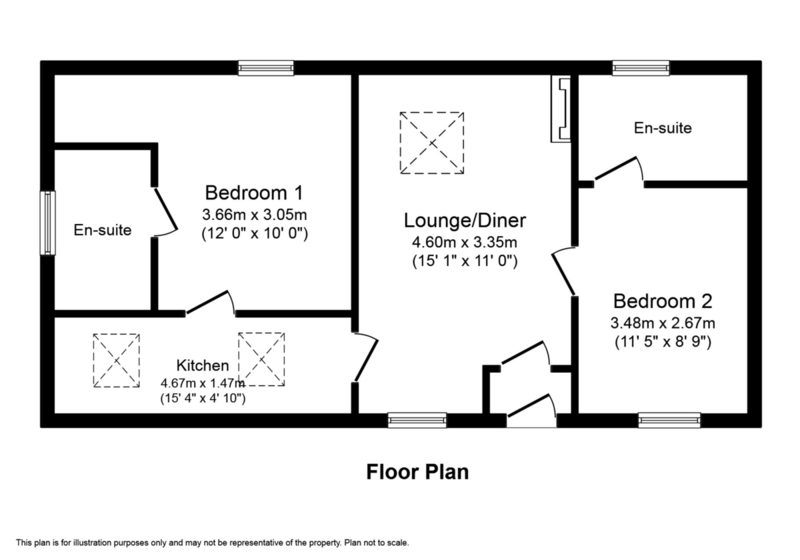 LIVING/DINING ROOM 15′ 1″ x 11′ 10″ (4.6m x 3.61m) Light and spacious living/dining room with flag flooring. Multi-fuel stove. Exposed beams. Large velux roof window and double glazed window to the front of the property. 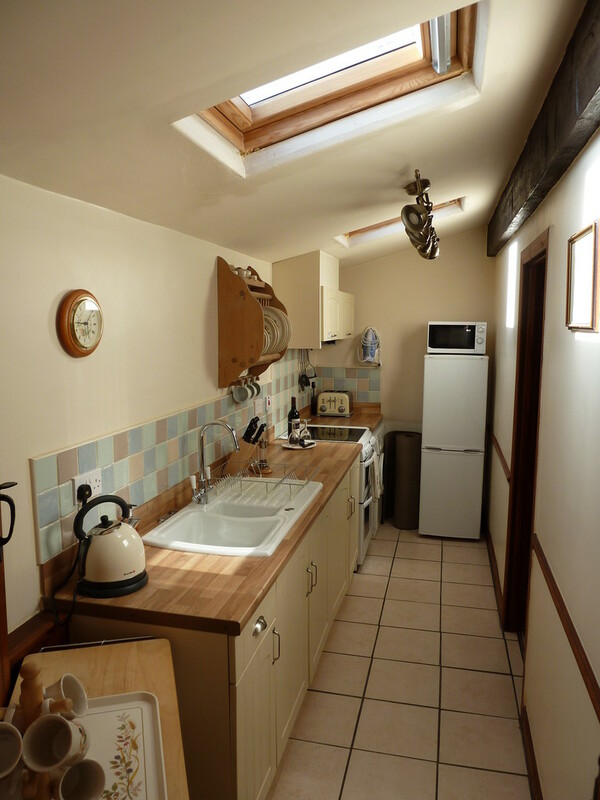 GALLEY KITCHEN 15′ 4″ x 4′ 10″ (4.67m x 1.47m) Tiled flooring. Base and wall units. Ceramic sink. Electric fan oven with ceramic hob and extractor hood. Automatic washing machine. Fridge/freezer. Exposed roof beam and two velux roof windows. BEDROOM ONE 12′ 0″ x 10′ 1″ (3.66m x 3.07m) Double bedroom. Fitted carpet. Exposed beam. Window to the rear of the property. BEDROOM TWO 11′ 5″ x 8′ 9″ (3.48m x 2.67m) Double bedroom. Fitted carpet. Exposed beam. Loft storage access with electric hot water tank. Window to the front of the property. ENSUITE Tiled flooring and walls. WC. Wash hand basin. Shower cubicle. Heated towel rail. Extractor fan. Window to the rear of the property. OUTSIDE Low maintenance garden with gravelled and patio seating areas. Space to park two vehicles.